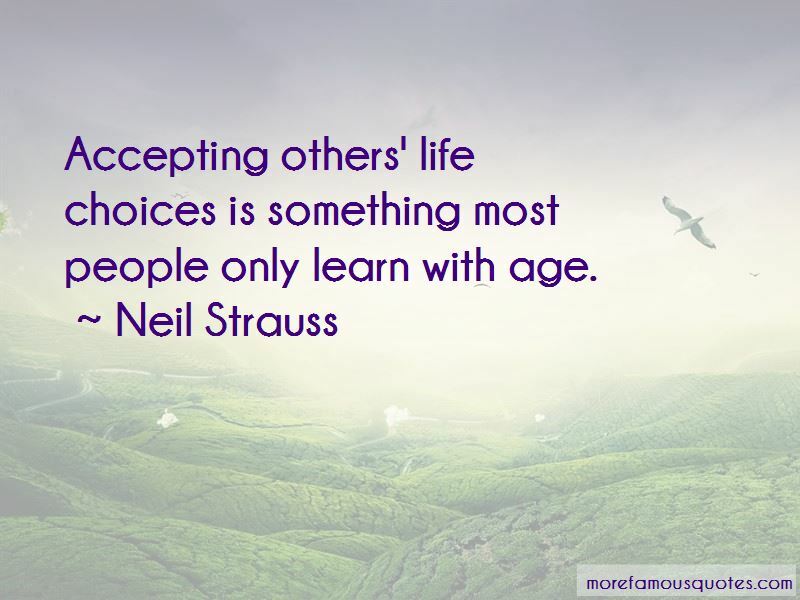 Enjoy reading and share 42 famous quotes about Accepting Others with everyone. 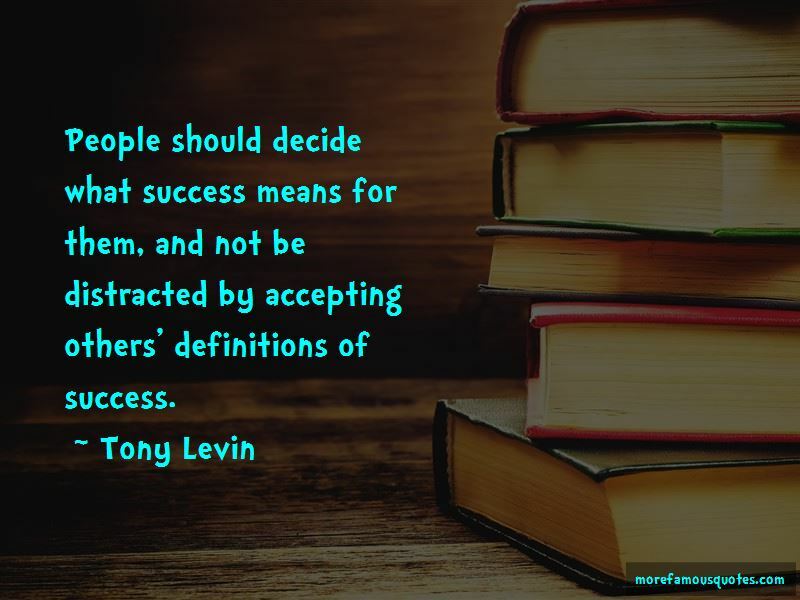 “Do not desire chiefly to be cherished and consoled by God; desire above all to love Him. Do not anxiously desire to have others find consolation in God, but rather help them to love God. Do not seek consolation in talking about God, but speak of Him in order that He may be glorified. 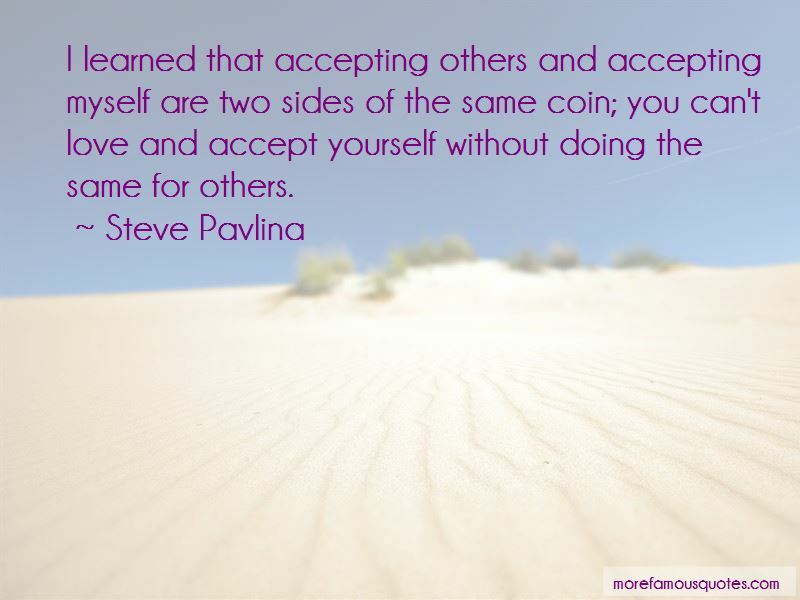 Want to see more pictures of Accepting Others quotes? 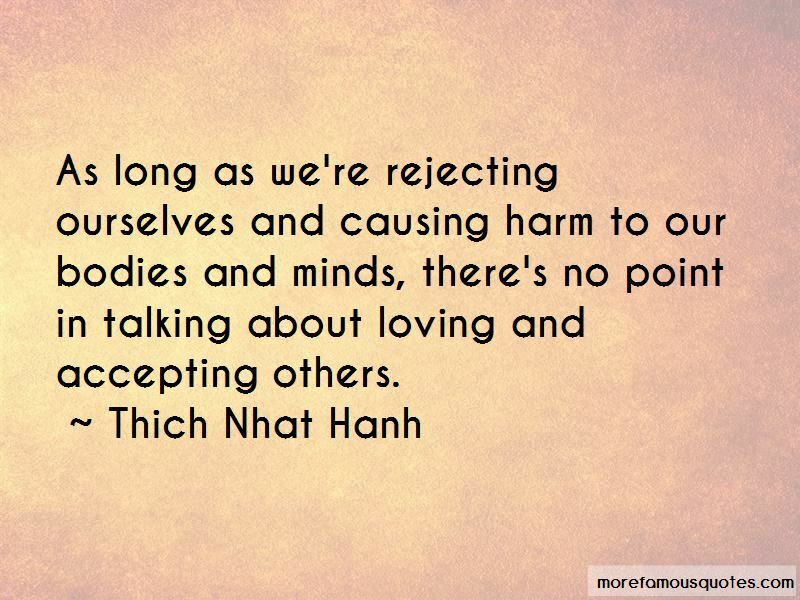 Click on image of Accepting Others quotes to view full size.